Croatia backtracks on decision to buy Israeli jets. What went wrong? 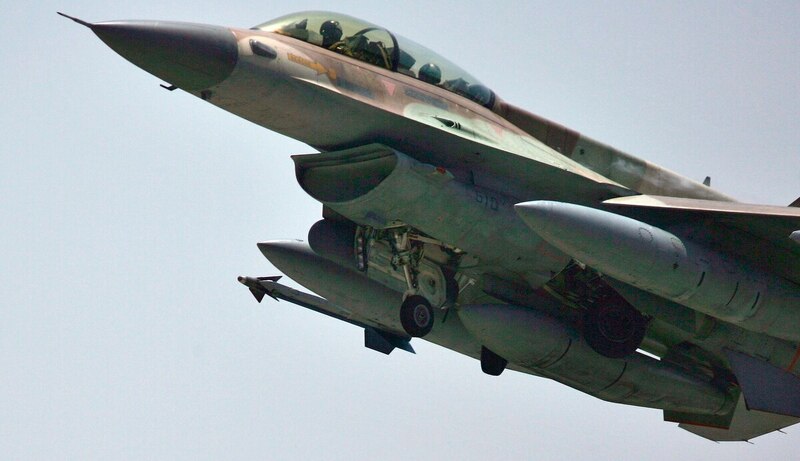 WARSAW, Poland — The Croatian government has canceled its decision to purchase used F-16C/D Barak fighters from Israel, the Defence Ministry said in a Jan. 14 statement. The move follows a recommendation by the Croatian Defence Council that authorities relaunch the procurement step of its fighter jet acquisition program, set up to replace the country’s outdated Mikoyan MiG-21 fighters. The council is comprised of President Kolinda Grabar-Kitarovic, Prime Minister Andrej Plenkovic, and a number of senior government, parliamentary and military officials. After a thorough analysis of the canceled procurement, Plenkovic’s cabinet will “define a new model” of acquiring fighter jets for the Croatian Air Force, the prime minister said. Croatian officials have told local media the U.S. government accused its Israeli counterpart of unfair competition in the tender, in which the U.S. had offered Croatia secondhand F-16s. Other bidders included Greece, which offered used F-16s, and Sweden, which offered JAS 39 Gripen fighters.